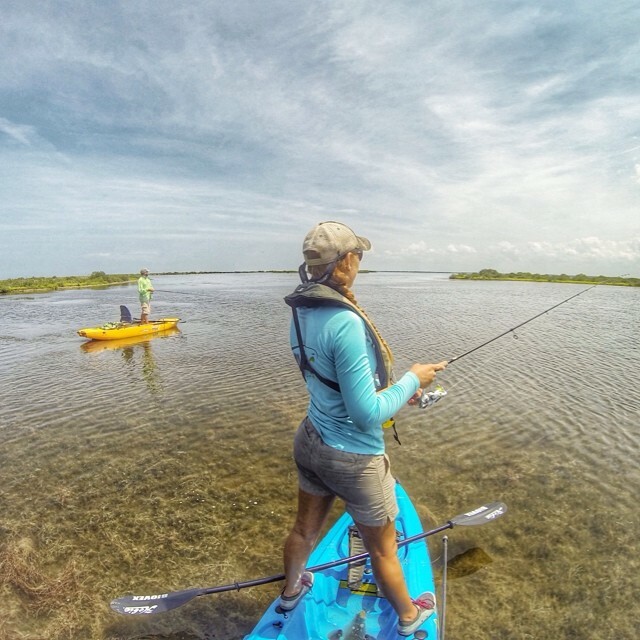 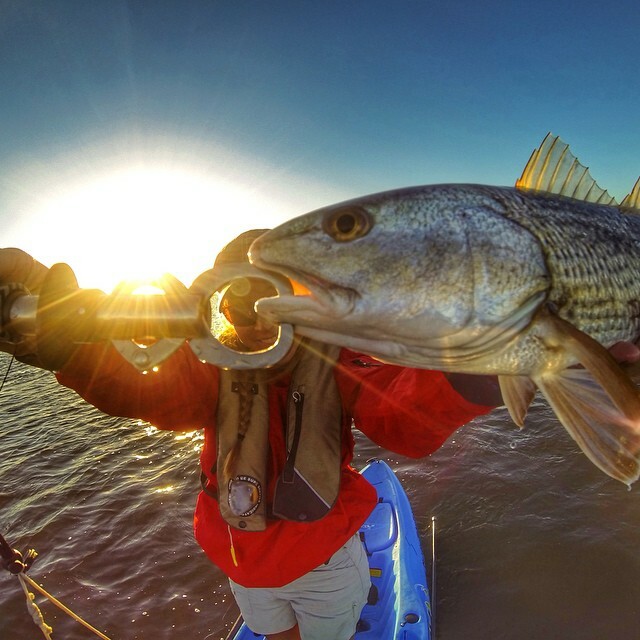 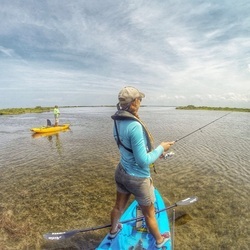 Christina is a passionate fisherman who finds herself utilizing Florida to the full extent, by fishing freshwater, saltwater, inshore and offshore. 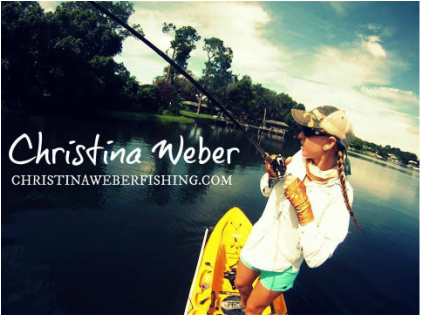 Christina began fishing competitively when she was 15 year young, after reading an article in her local newspaper regarding a BASS youth tournament trail - you could absolutely say this was the kindling. Favorite Species to Fish: I don’t have a favorite, but I very much love my Bass and the history surrounding it.